One of the most iconic celebrations from Mexican culture is their holiday, the Day of the Dead. Unlike in Western cultures where death is a time of mourning and sadness, in Mexico it is a reason to honor and commemorate the dead’s life. 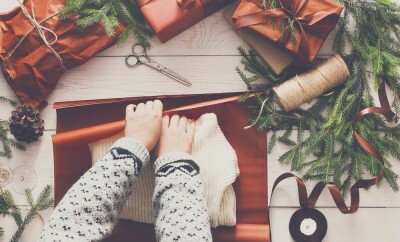 The holiday has ancient origins in Mexico and before the Spanish colonized the country, it was celebrated during the summertime. However, once Western culture took over, the date was moved to the beginning of November to coincide with All Saints Day. The holiday then spread around Latin America so many other countries partake in the celebrations as well. The main components of the festival include decorating sugar skulls and skeletons, creating an altar to commemorate the dead, and sharing food among family members. The skulls and skeletons (calaveras and calacas in Spanish) are used as decorations for the altar to make it a welcoming place for the spirit to return to during these festivities. 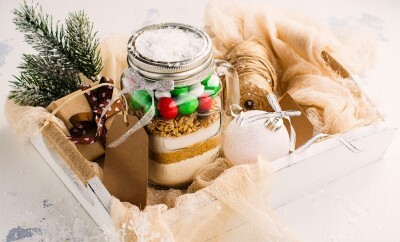 The favorite foods, drinks, and other gifts (ofrendas in Spanish) are left there as well so the spirit is content and will not seek vengeance on its family members. 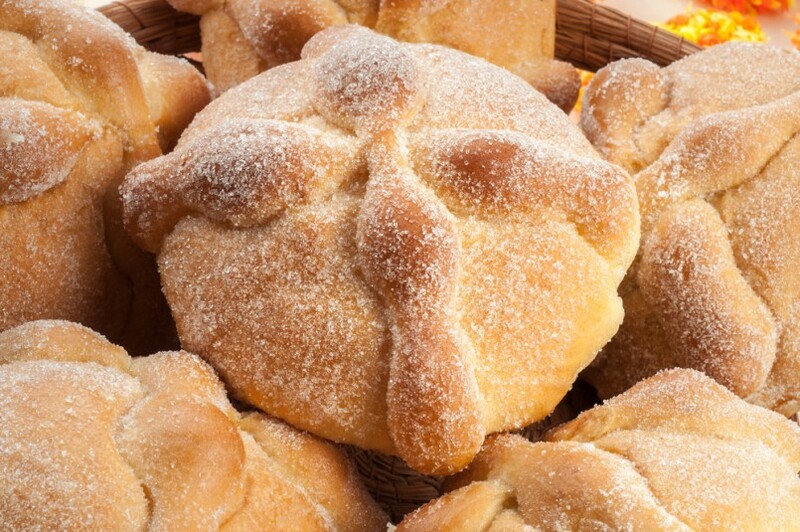 The food that is most specific to the holiday is pan de muertos (bread of the dead), which is a sweet roll with bone-like pastry decorations. While the family can make everything placed on the altar, it is also available at markets, which are found in pretty much every town. Aside from the more personal and family-based side of the festival, there are also street celebrations and festivities where the town or city community comes together to celebrate life together. They dance, paint their faces, and eat good food. 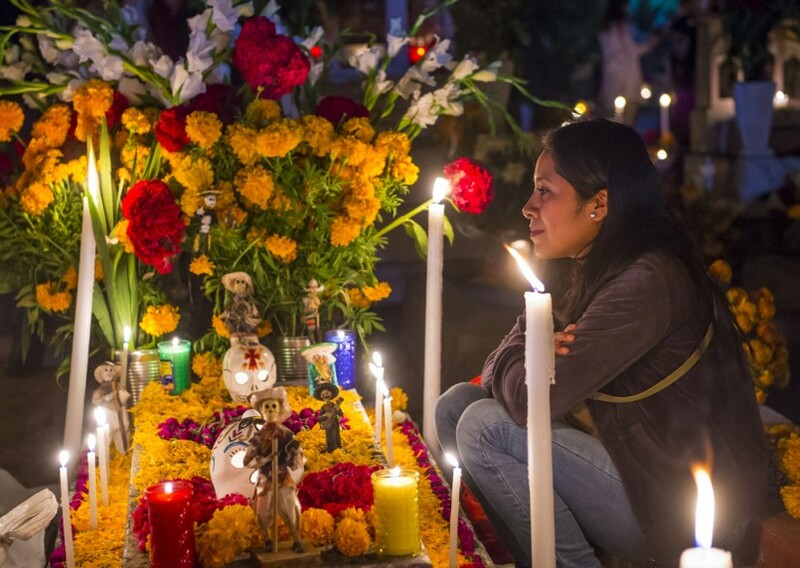 Different regions have different customs for the Day of the Dead, specifically in the way they honor the dead. For example, in one town, visitors are welcome inside the house to mourn the dead of that family and they offer food in exchange for a candle. 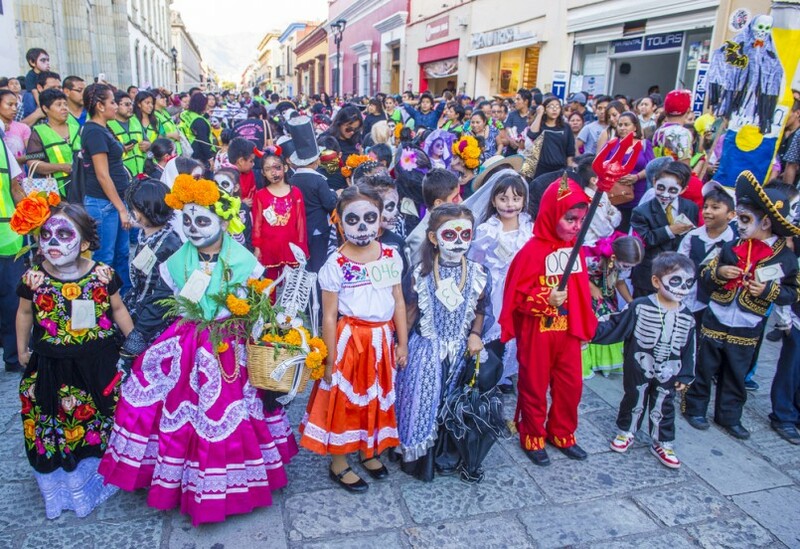 Meanwhile, in other places, children in costumes walk around the streets to commemorate any children who died. In other countries around South America, the ways it’s celebrated also differs greatly. In Brazil, it mainly centers around visiting cemeteries and family members to honor their lives. In Ecuador, Kichwa people have festivities similar to Mexico’s where they use specific foods to commemorate the dead such as guagua de pan, which is a bread originating from before imperialism. The Día de los Muertos has also influenced pop culture in the way artists respond to it and use it as inspiration, which can be considered a way of showing pride for Mexican culture. La Calavera Catrina is a skeleton caricature by Jose Guadalupe Posada, an illustrator, has almost become the face of the holiday and was even featured in one of Diego Rivera’s murals. The Day of the Dead is a festival that represents Latin America with European influences. The relationship these cultures have with the dead is completely different to the way Western civilization is. If you have the chance, make it down there and experience it yourself!